Some say you’re only as old as you feel. Shmups Skill Test says you’re only as old as you shoot! Shmups Skill Test is a clever way to evaluate your shmup skills in the form of a "gamer age". 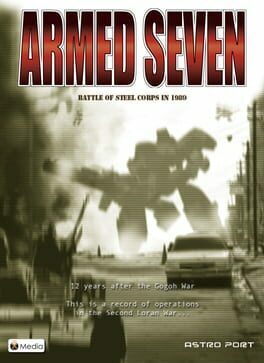 Challenge and unlock shoot-’em-up-based minigames in a gauntlet of shmup nostalgia goodness. 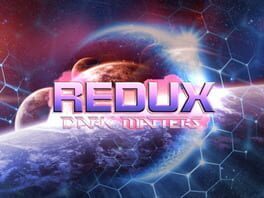 DED - a game in the shoot'em up genre. Your granddaughter has been kidnapped, and your daughter and son-in-law murdered. Having just bits and pieces of information about the abductors, you will have to save your granddaughter and find the masterminds behind these crimes. 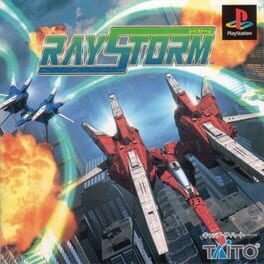 RayStorm is a scrolling shooter set hundreds of years in the future, and was one of the launch titles for the Sony PlayStation. 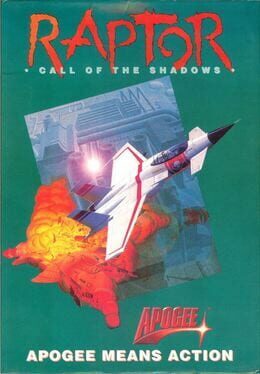 RayStorm consists of eight stages where players must pilot their "R-Gray" spaceships shooting down anything that moves. Like all of the games in the Ray Series, enemies can be shot down with a primary weapon or by holding down a missile button to lock on to multiple enemies. 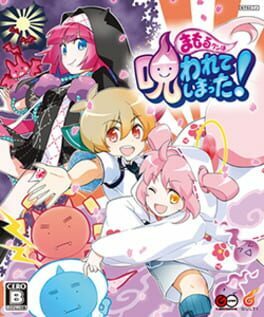 Get Mamorukun Curse!, Action game for PS3 console from the official PlayStation® website.  Know more about Mamorukun Curse! Game.